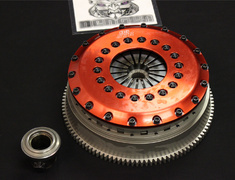 The Toda clutch kit combined with Ultra Light Flywheel has been designed for the ultimate response and complete balance at high RPM. 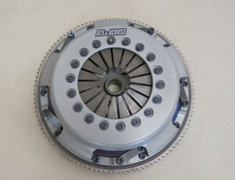 Flywheel weighs only 3.8kg/intertia 0.40 compared to standard 4.55kg/0.54. 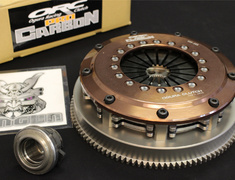 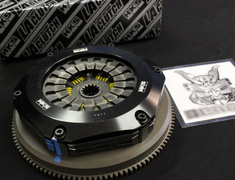 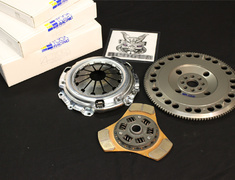 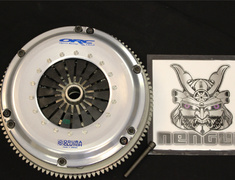 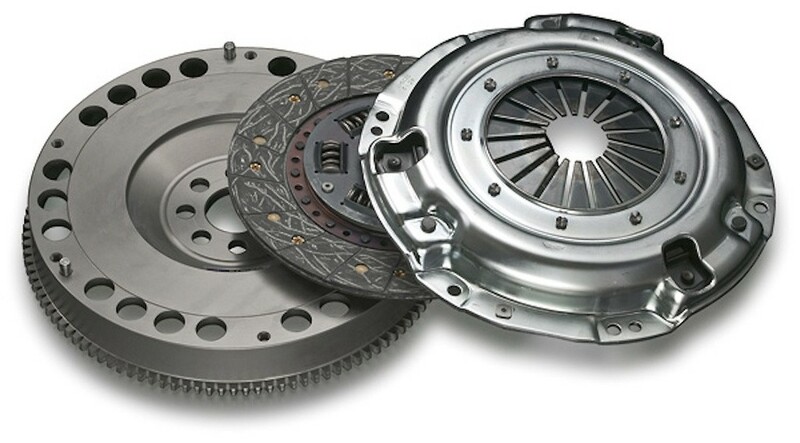 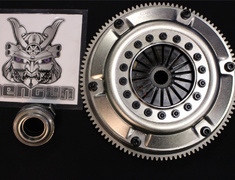 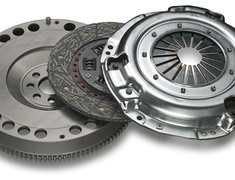 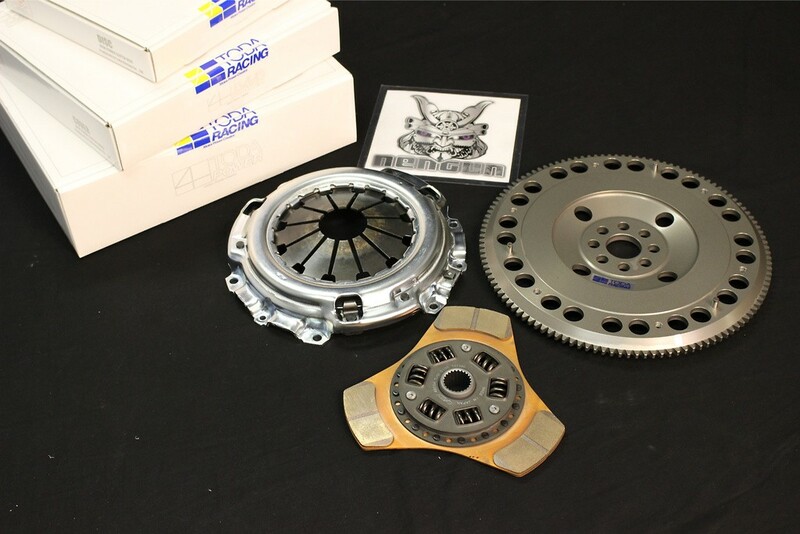 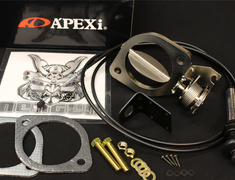 Kit includes clutch cover and either metallic or sports non-asbestos clutch disk combined with the super lightweight CrMolly flywheel.